■Tinned stranded copper drain wire. ■Tinned copper braid shield, 85% coverage. 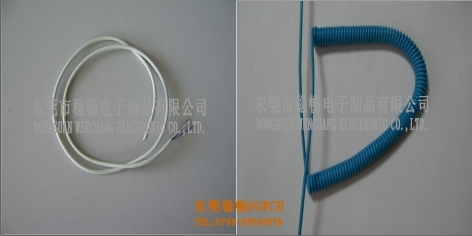 ■TPE jacketed computer and data transmission cable.